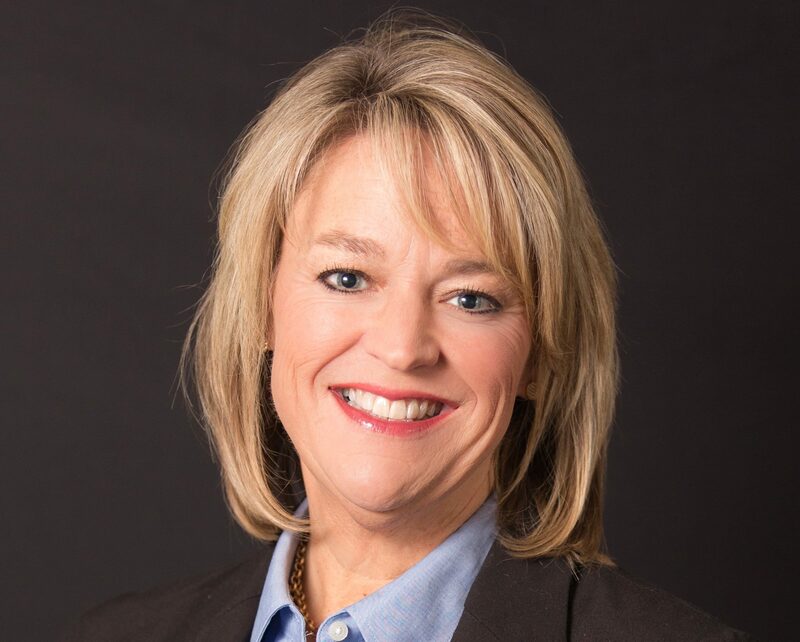 Janna Clark has been named executive director of the Elizabethtown (Kentucky) Tourism & Convention Bureau, taking over the top position of the organization she has been involved with since 2009. Last year, she was named director of sports development and was put in charge of the process to select the management firm to run the city’s Elizabethtown Sports Park. Clark was involved with the creation of Elizabethtown Sports Park and served for years as the bureau’s sports and sales director before becoming director of sports development. She has also served on the board of directors of the National Association of Sports Commissions and the Kentucky Sports Authority. Clark will transition into the role immediately but will officially begin her new job April 1.